FREE parking available in onsite parking garage. The FUN continues! 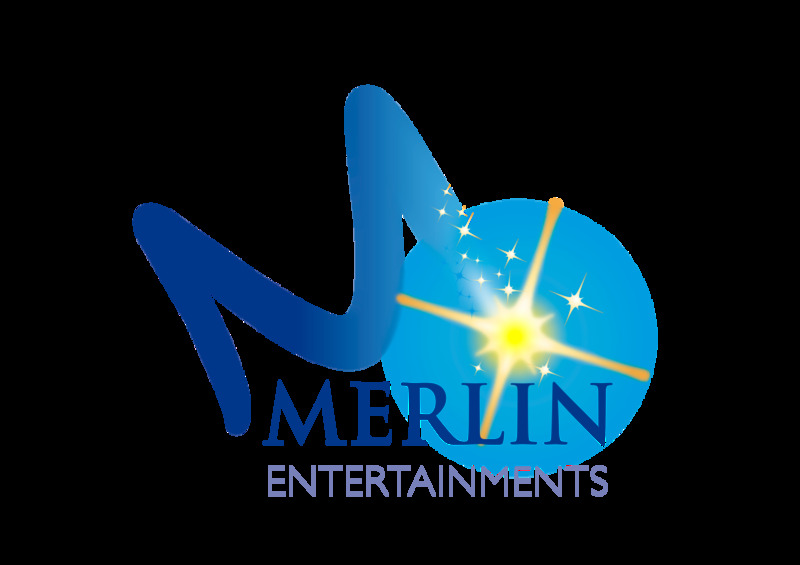 Merlin Entertainments has launched three of its top global brands in the heart of Orlando’s International Drive. At I-Drive 360, guests can take flight on the iconic Coca-Cola Orlando Eye, a 400-foot tall observation wheel with breathtaking views of Central Florida; dive deep into the oceans of the world by exploring SEA LIFE Orlando Aquarium and it’s 360° Underwater Tunnel, floor-to-ceiling displays and bubble aquariums; or indulge in the ultimate fame experience at Madame Tussauds Orlando, the unparalleled celebrity wax attraction.